Soak up the atmosphere and revel in the view across Shelly Beach as you enjoy a meal and drink at The Boathouse. 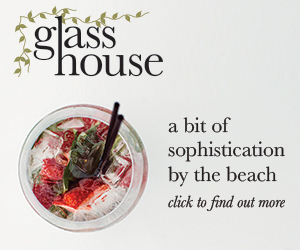 This stylish café is part of The Boathouse Group and offers the very best in casual beachside dining at a stunning location. Picturesque Shelly Beach is the ideal place to swim, snorkel or dive with a popular surf break just around the corner. The perfect spot to kick back and relax, the Boathouse Shelly Beach has a spacious Hampton-inspired interior and roomy exterior dining areas. Offering a range of tantalizing dishes for breakfast and lunch, with a focus on fresh, modern Australian menus designed by The Boathouse chefs. You can even grab a takeaway coffee to enjoy on the beach. The café and kiosk are open daily 7am until 4pm and can be reached via the foreshore walk from Manly Beach, or drive and park above the restaurant in the council carpark.